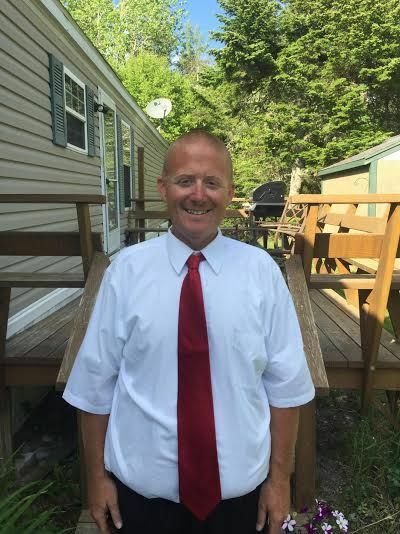 As owner of McGuire Seasonal Services and Downeast Limousine Service in Washington County, Dean brings to the Board over two decades of experience in successful small business management, along with a wealth of marketing expertise. He is deeply involved in efforts to enhance quality of life in his community, and he is currently serving as chair of the Machias Bay Area Chamber of Commerce and President of the Washington Academy Alumni Association. Dean is also an active member of theWashington Academy Board of Trustees and Downeast Fairgrounds Association Board. Healthy Acadia is dedicated to building healthier communities across Hancock and Washington counties by connecting individuals with health supports, building partnerships, coordinating education and prevention services, and improving policies and environments. Healthy Acadia is a 501(c)(3) charitable organization and is the Healthy Maine Partnership serving Hancock and Washington counties. Learn more at www.healthyacadia.org.